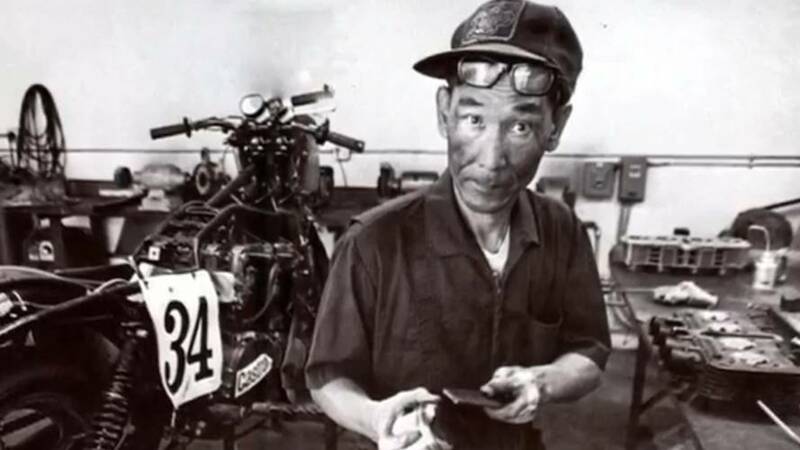 From Wes Cooley’s ’79 and ’80 titles, to Tony Elias’ 2017 championship, Yoshimura Suzuki Factory Racing looks back at four decades of success. 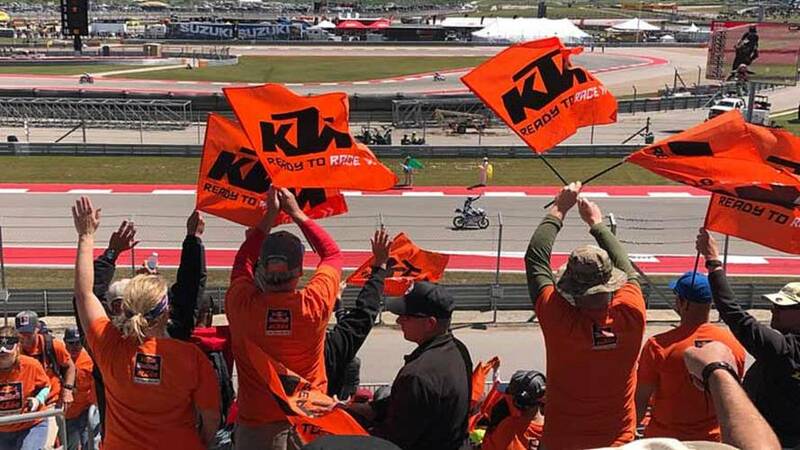 A Fan Perspective: Watching the United States Red Bull MotoGP at Circuit of the Americas. This is big fun in the state of Texas. Like Bikes? 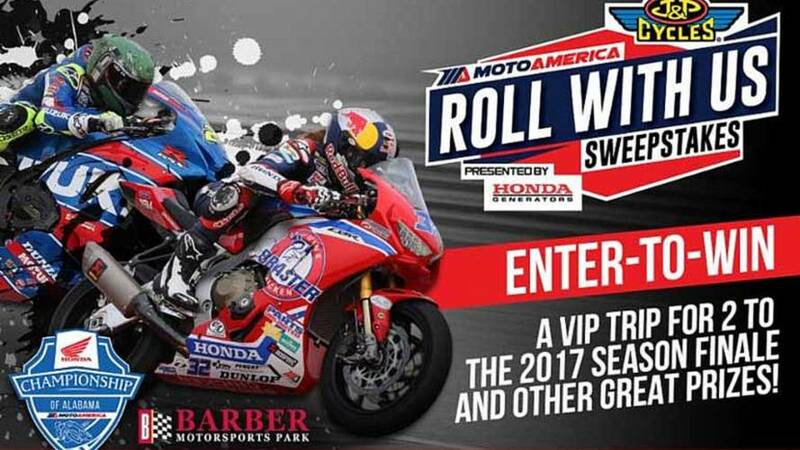 Then sign up for a chance to Win a Free Trip to the MotoAmerica 2017 Season Finale at Barber Motorsports Park in September. 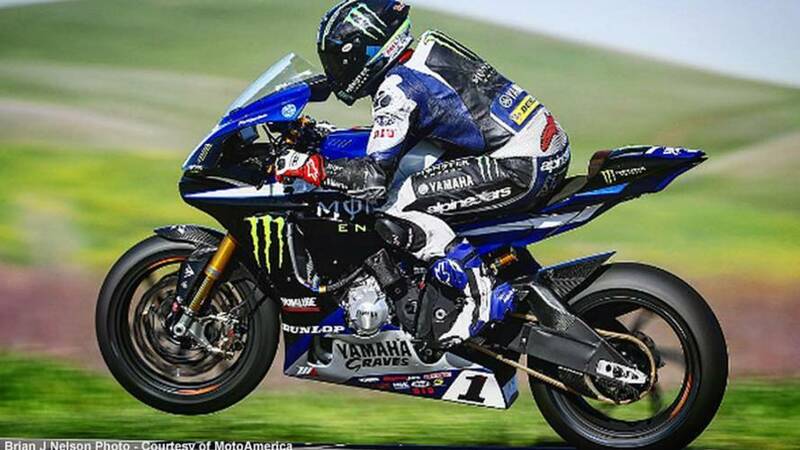 MotoAmerica and Yamaha continue to build the American based superbike championship for a third consecutive year. 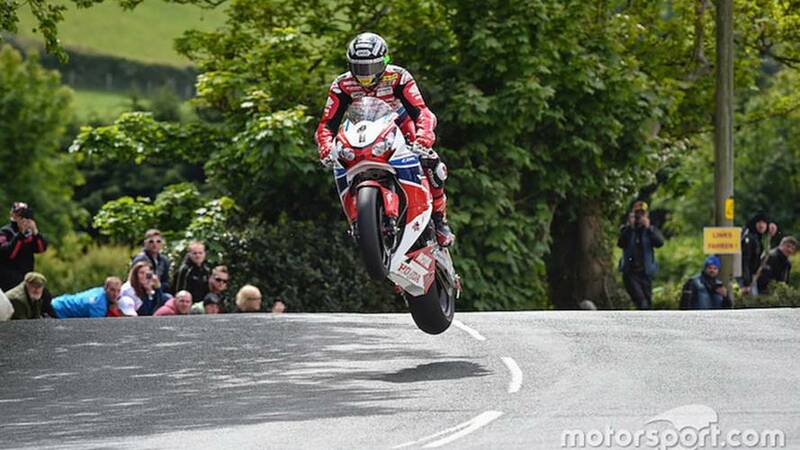 Do you like superbikes? Do you live in Texas? Either way, Dunlop is offering free passes to the upcoming Tire Tests at Circuit of the Americas. 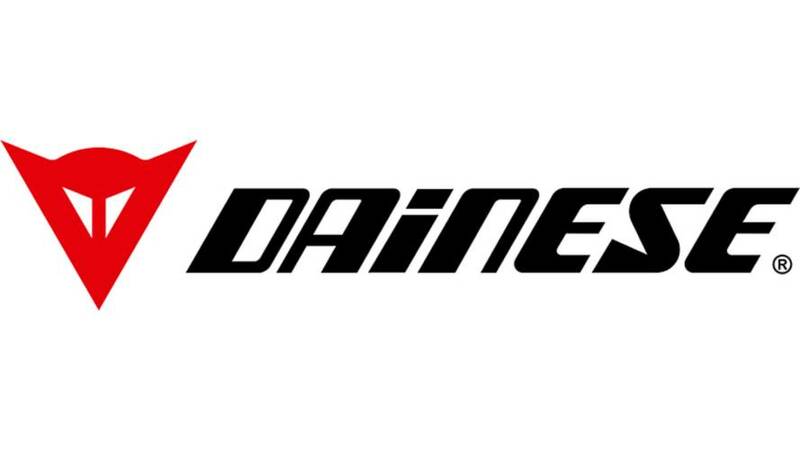 Dainese will remain the Official Safety Partner of the MotoAmerica roadracing championship for the 2017 season. 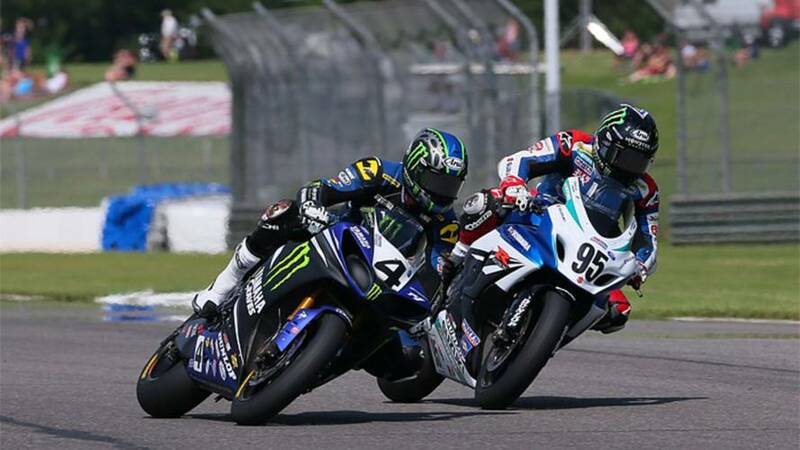 Dunlop offers free MotoAmerica race tickets for the 2017 racing season. 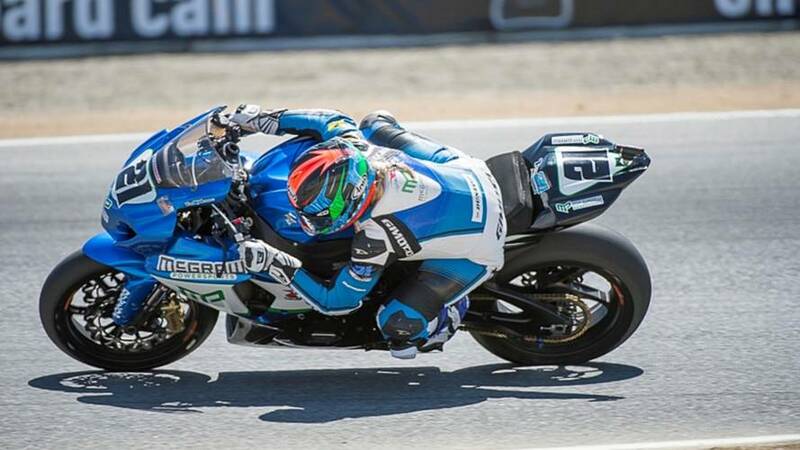 Ask RideApart: What Motorcycle Racing Series Should I Watch? The 2017 MotoAmerica Race Schedule has been released at there are two new venues for next year including the Pittsburgh International Race Complex. 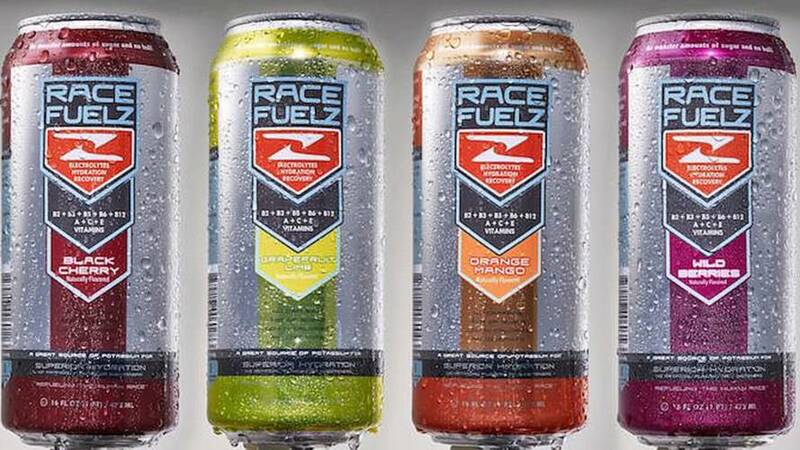 Laura Llovet reviews the newest sports drink on the market: RaceFuelz. 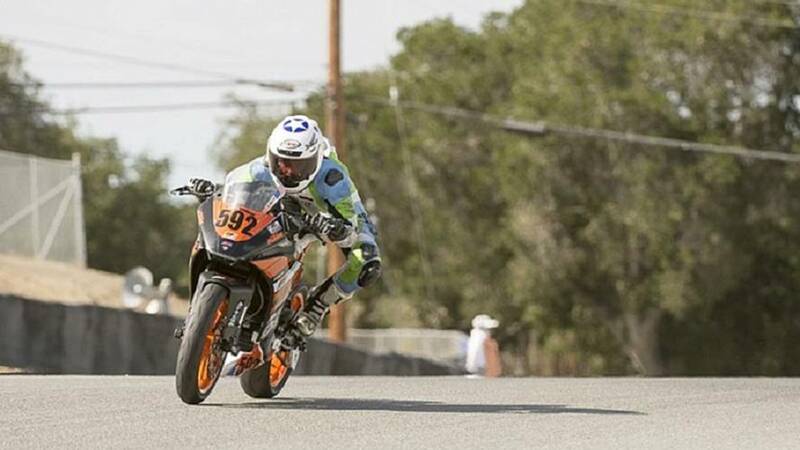 RaceFuelZ was created by former motorcycle racer and entrepreneur, Michael Aron. 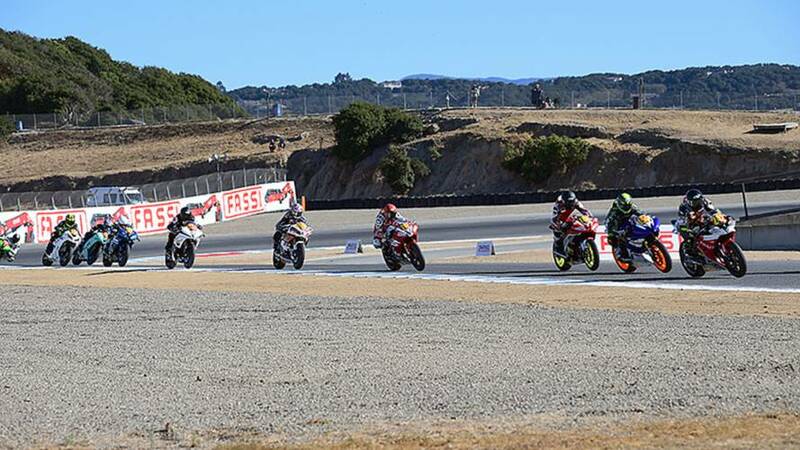 AFM club racers head to Laguna Seca for a chance to professionally race for the first time. #SheRides author Laura Llovet discusses how MotoAmerica women racers can help improve interest in road racing here in America. 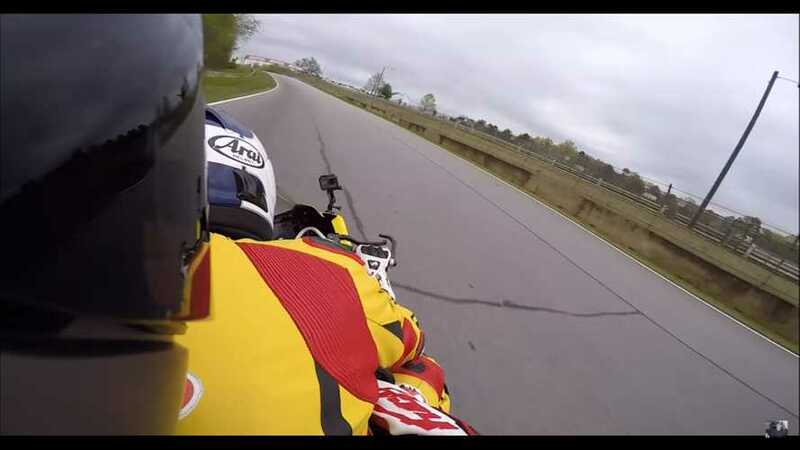 #SheRides - Why Isn't Elena Myers Racing in 2016? 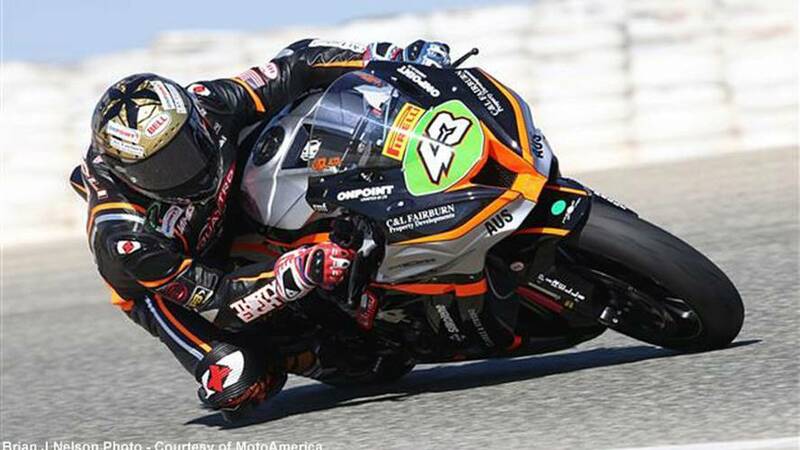 RideApart writer Laura Llovet explores reasons as to why Elena Myers will not be racing in MotoAmerica in 2016.